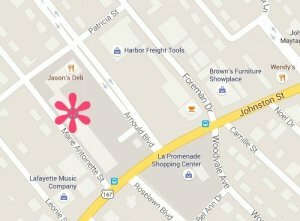 Creativity has a new place to dwell! 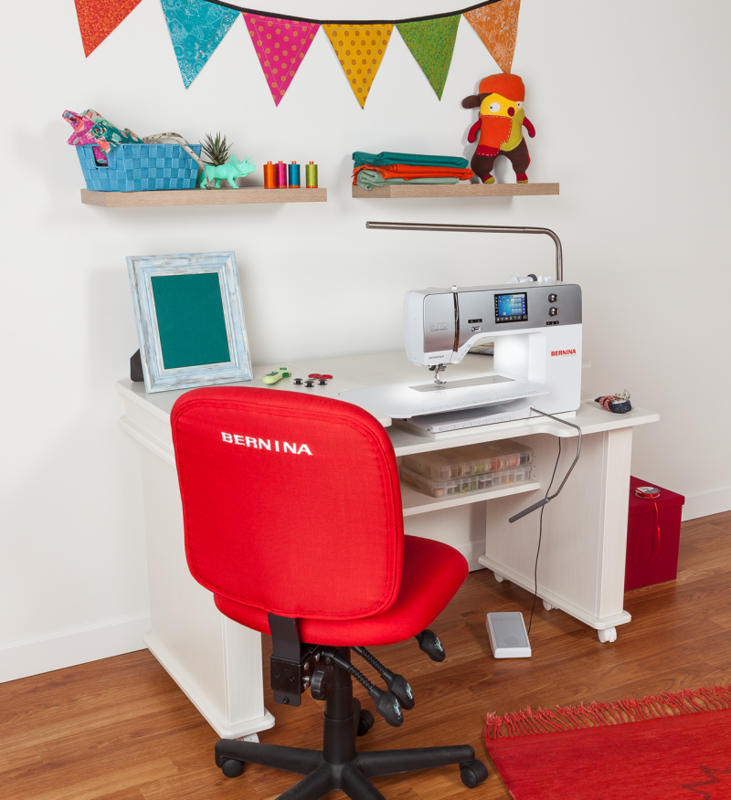 The BERNINA Sewing Station by Koala is a great solution for sewist looking for storage for their sewing essentials. 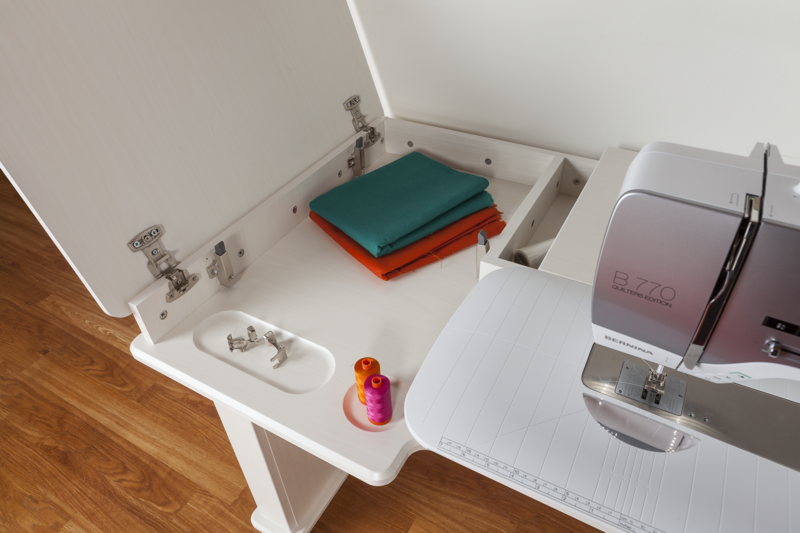 The Sewing Station is made to accommodate the BERNINA 7, 5, and new 4-series machines. 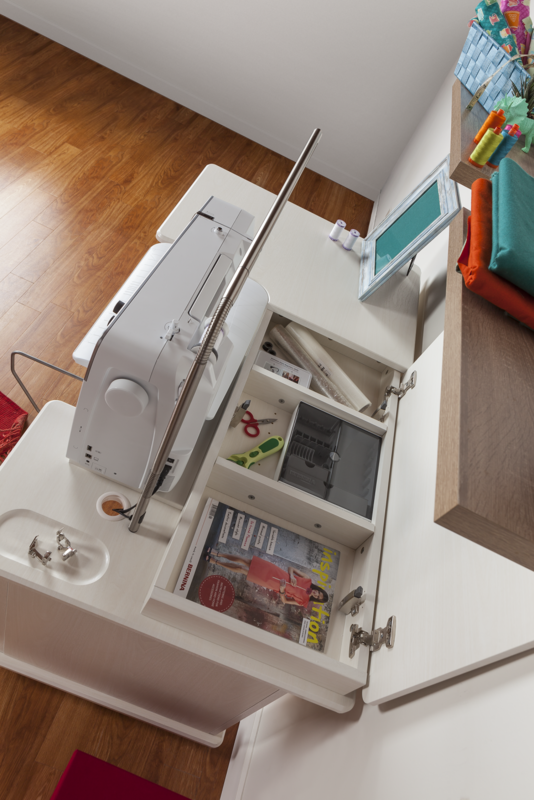 Ergonomic height, large surface area to manage bigger projects, ample storage for sewing notions. Available in teak or white. Visit Lola Pink for current promotional price. perfectly complements your existing Koala studio pieces. More storage. More comfort. More organization. 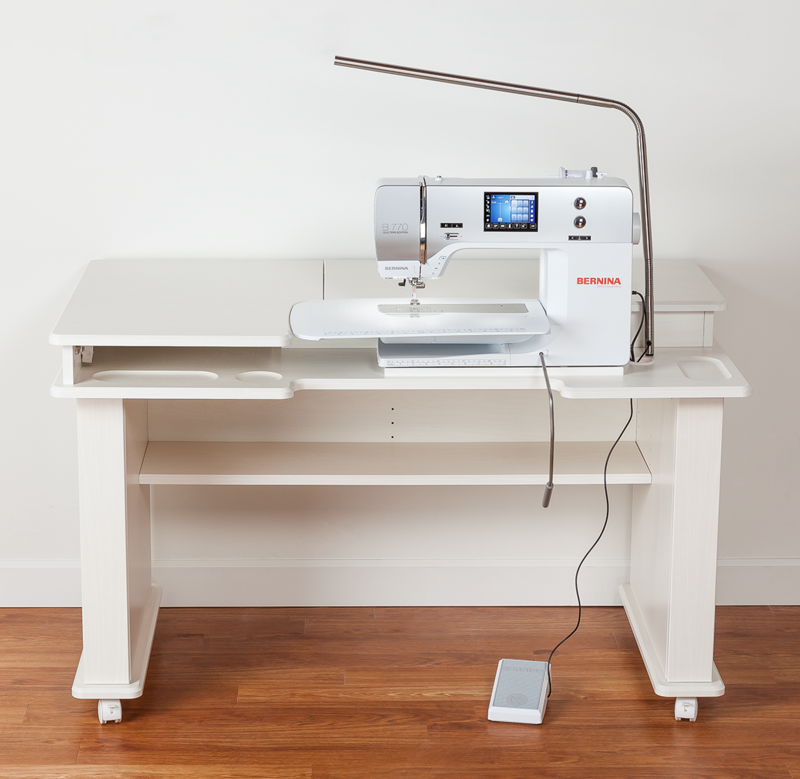 Shown here with optional Slimline LED Table Lamp (+$149).